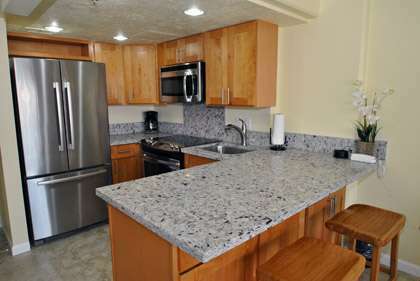 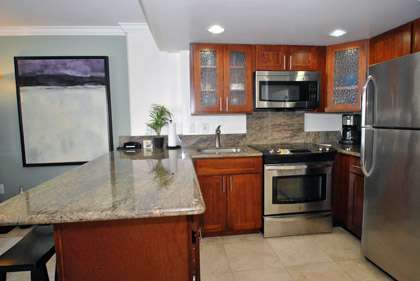 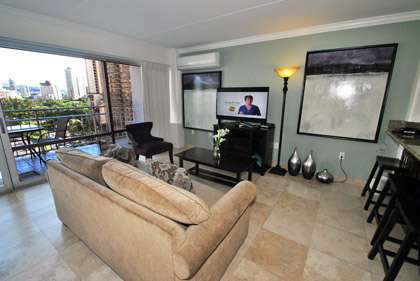 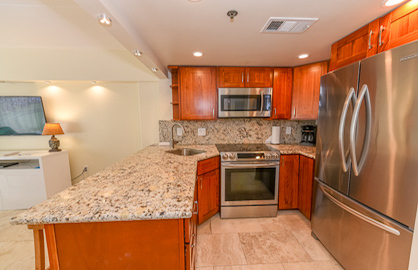 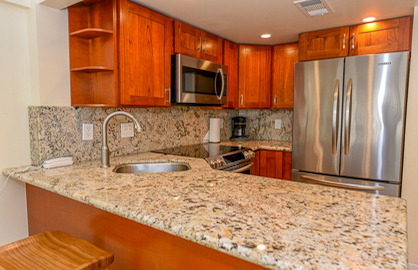 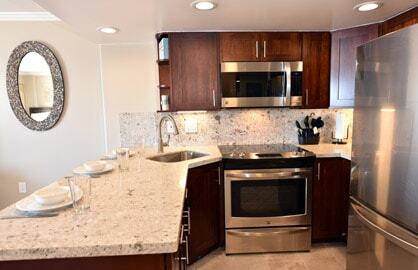 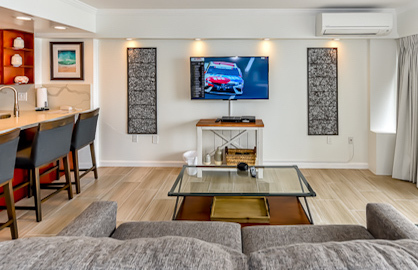 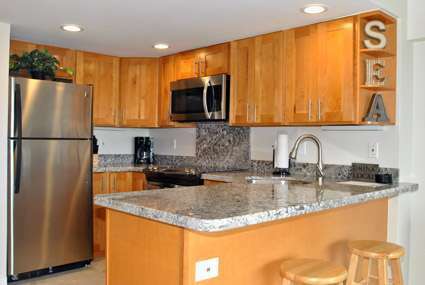 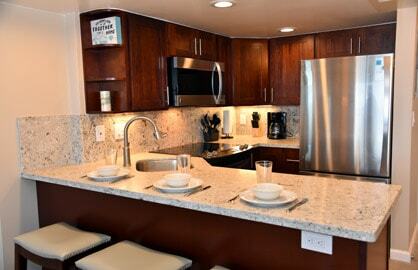 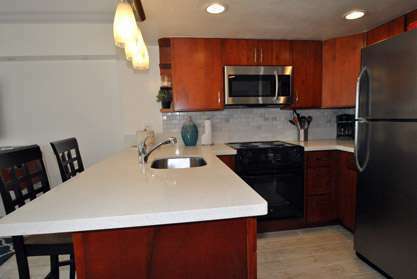 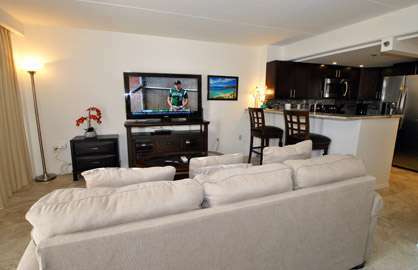 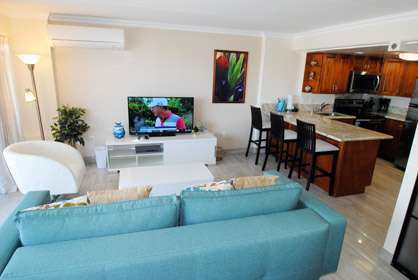 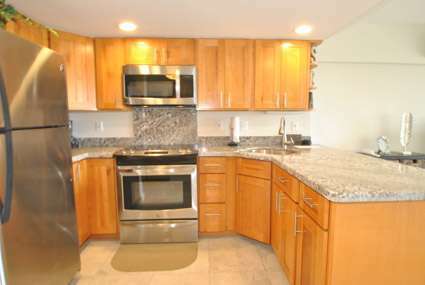 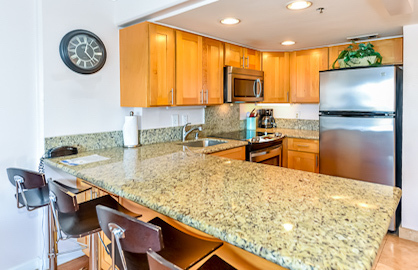 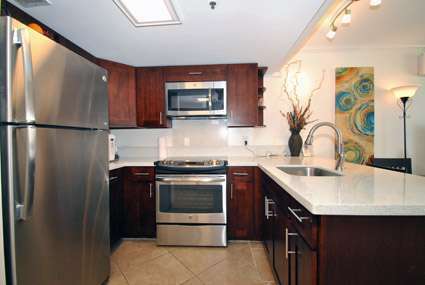 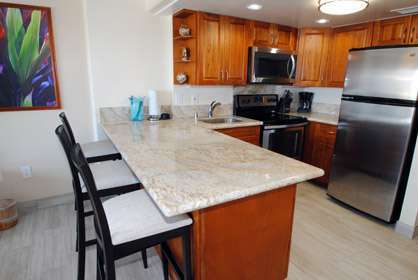 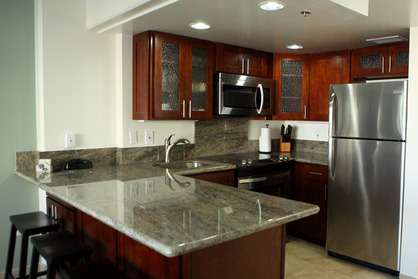 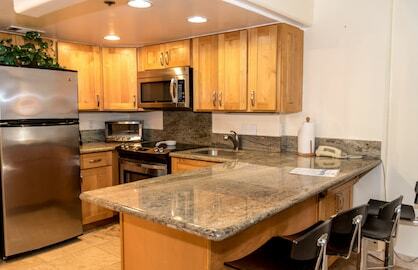 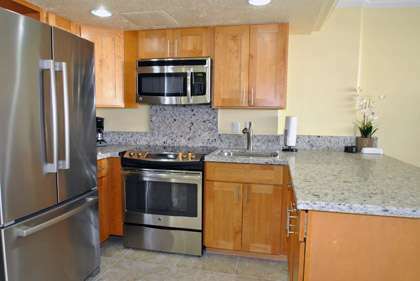 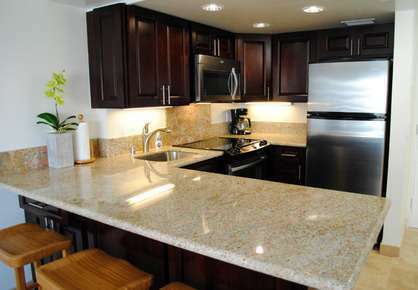 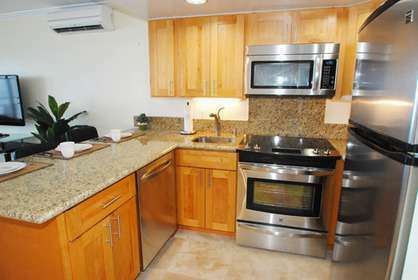 This great Ilikai condo 1528 was fully remodeled with new modern kitchen with all stainless steel appliances including stove, oven, microwave, fridge, coffee maker, rice cooker, granote counter tops, breakfast bar and custom cabinets. 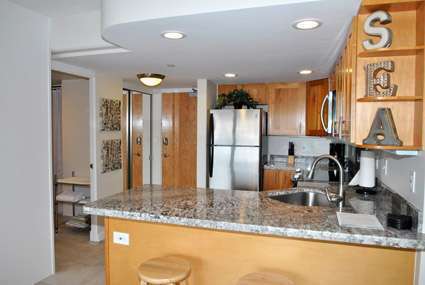 The new custom bathroom is all tile with a walk in shower. 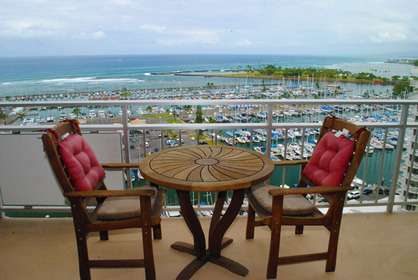 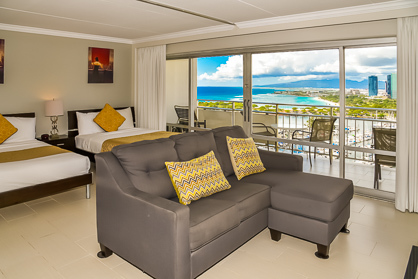 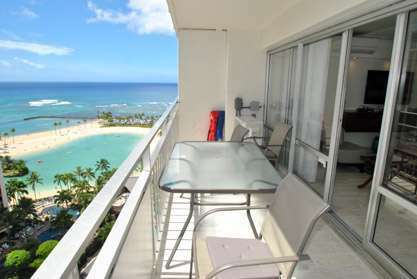 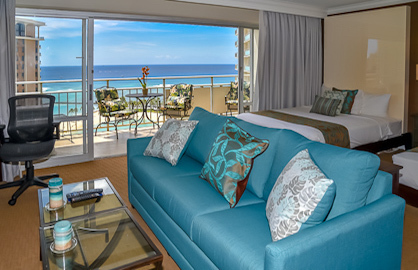 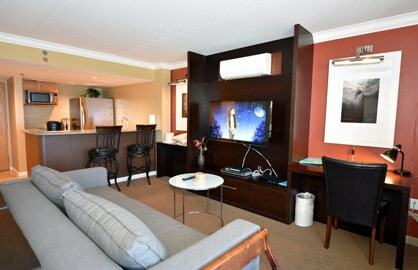 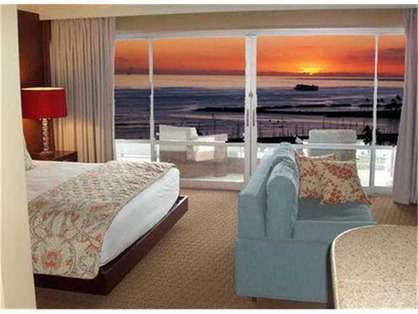 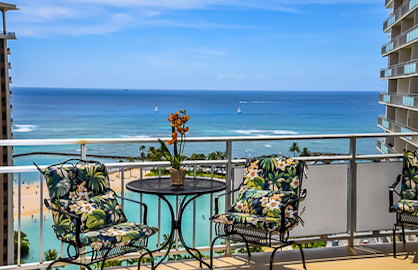 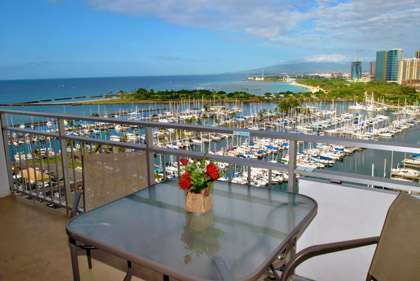 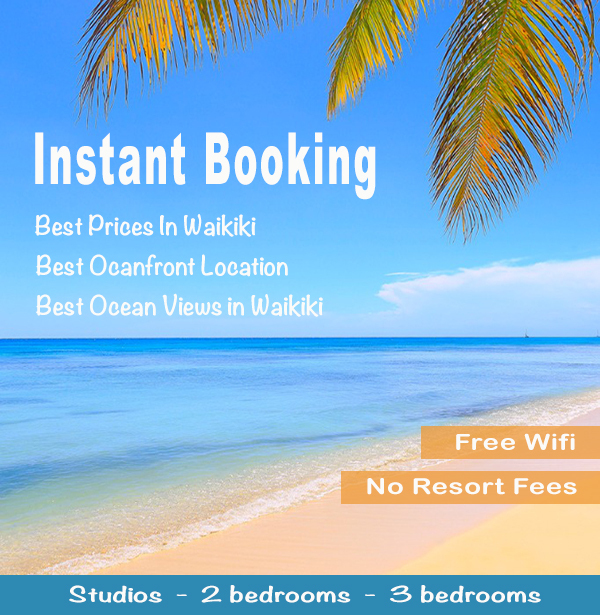 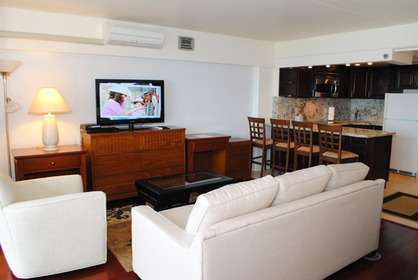 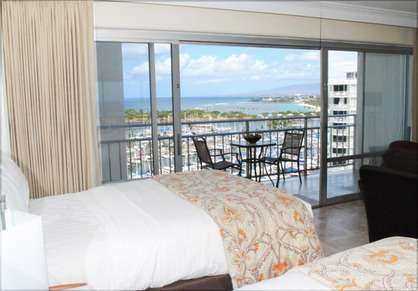 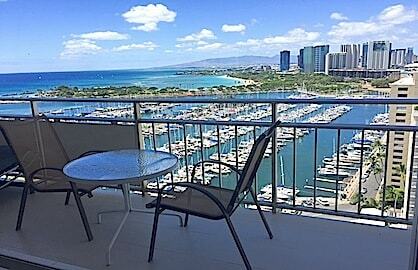 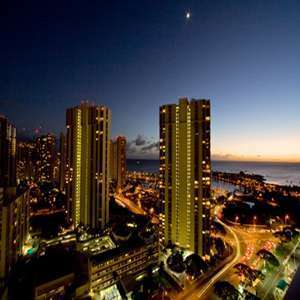 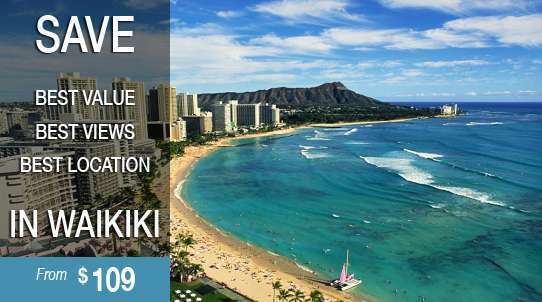 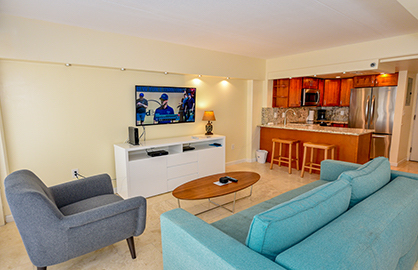 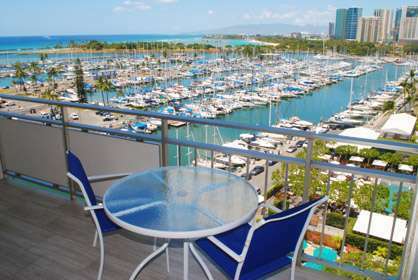 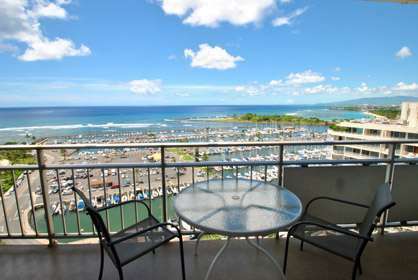 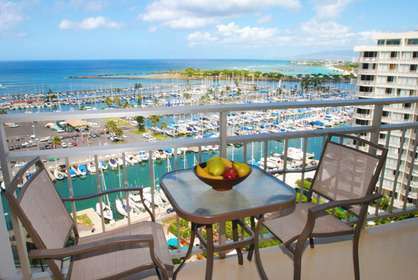 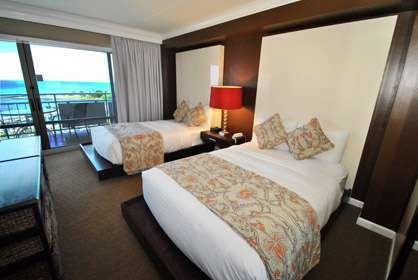 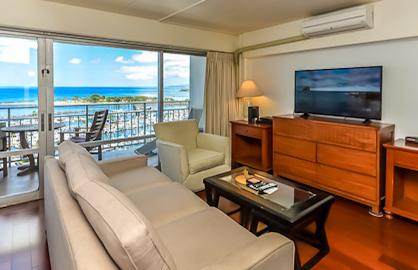 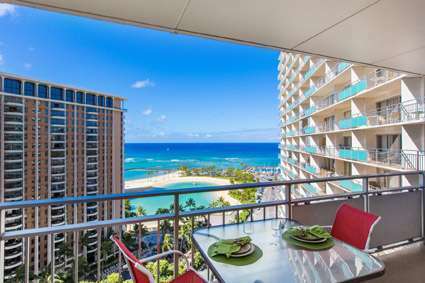 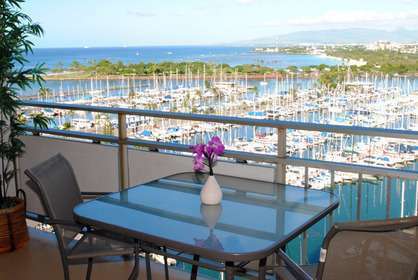 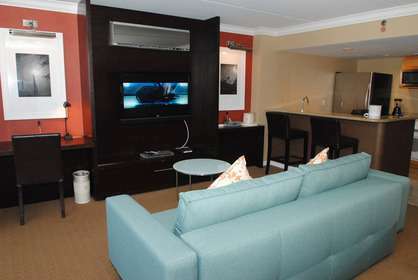 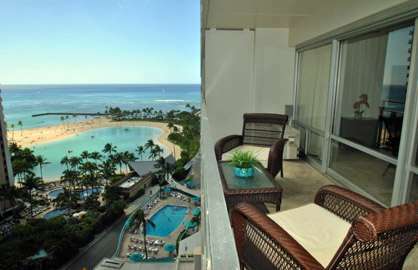 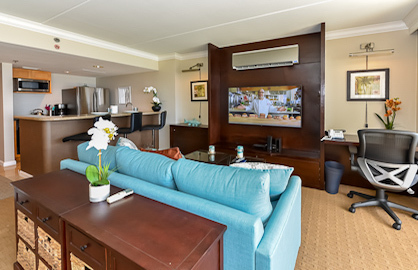 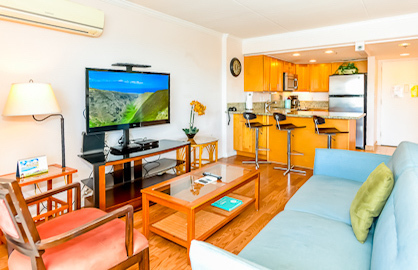 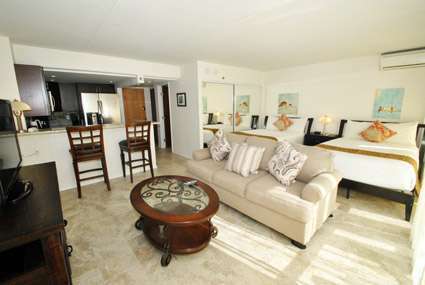 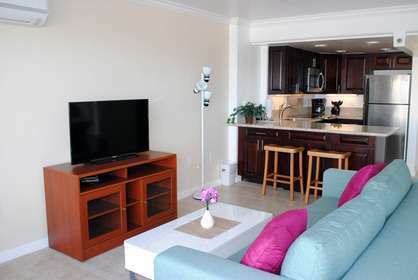 If you want the newest remodeled condo at the Ilikai and spend your Hawaiian vacation in luxury with awesome ocean/harbor views from the moment you open the door, then this condo is the one for you. 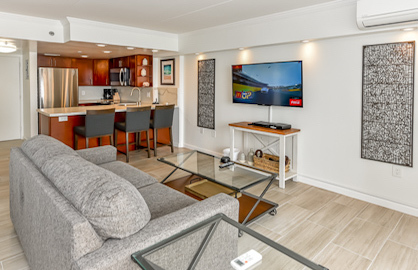 This condo was completely remodeled in November, 2017. 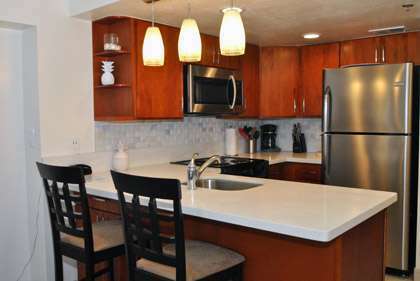 All new open floor plan: modern kitchen with stainless steel appliances, new tile flooring, designer bathroom with walk-in shower, new black-out drapes and a new quiet air conditioning system so you can sleep in the temperature you want. 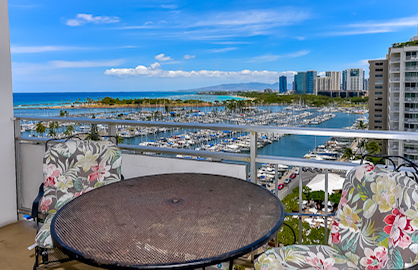 New window film allows you to enjoy the spectacular sunset or you can sit on the newly tiled Lanai and enjoy the view of the Ala-Wai Boat Harbor, the ocean, and Magic Island. 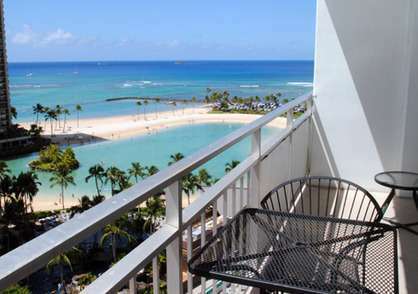 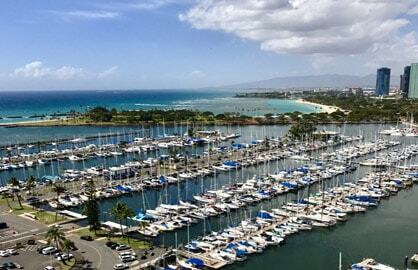 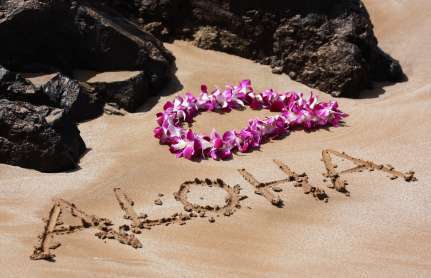 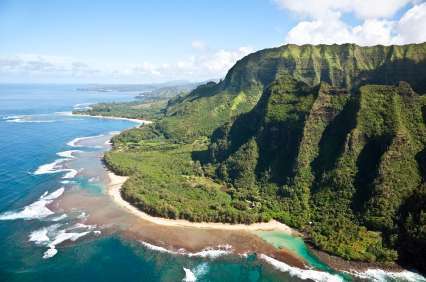 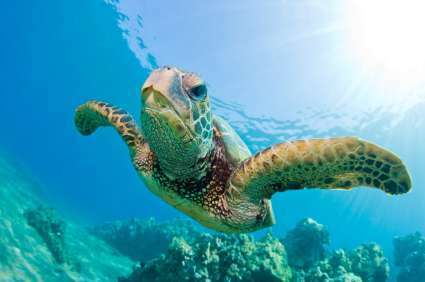 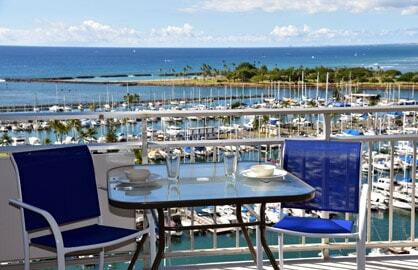 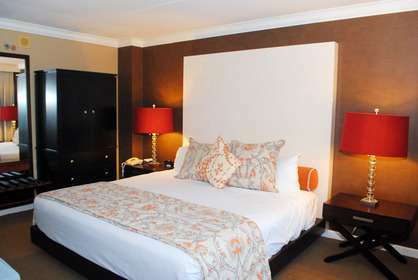 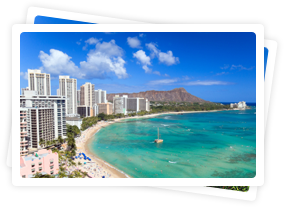 TripAdviser lists Waikiki as one of the top 25 beaches in the U.S! 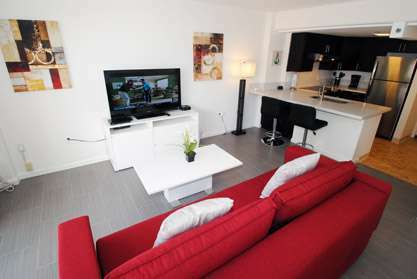 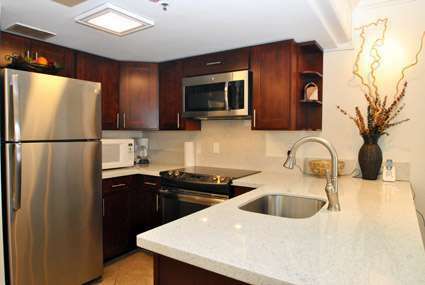 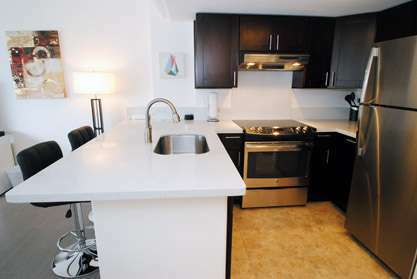 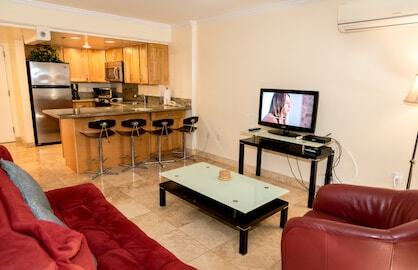 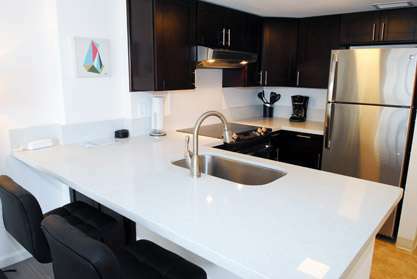 The condo is fully remodeled (September 2017) with new custom kitchen, new modern bathroom, all new appliances, all new furniture, beautiful limestone style tile flooring throughout the condo along with a new split Air Conditioner and 55 inch flat screen TV ... all to make your stay super enjoyable.